The Apple watch, a writer’s favorite, is getting a boost in the form of a new OS. 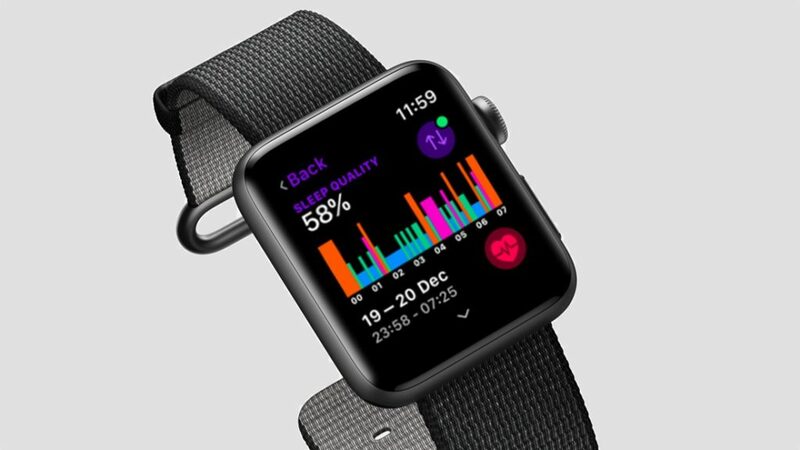 The Apple watch OS6 is most likely coming to us at the end of the year, but with WWDC 2019 just around the corner, we should be getting an insight into what the new watchOS will give us at the beginning of June. Until then, here is a list of our most anticipated upgrades coming with the new OS. 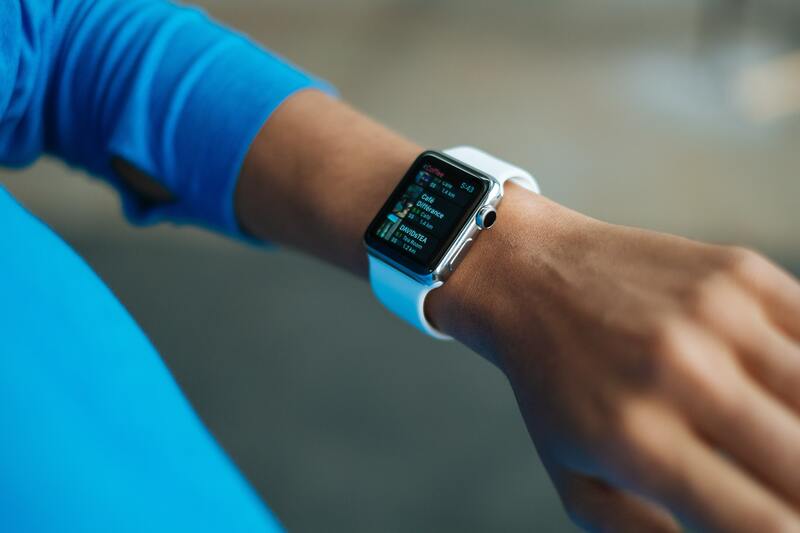 Since 2015, Apple has consistently improved their fitness and health features, but we are still left wanting more! 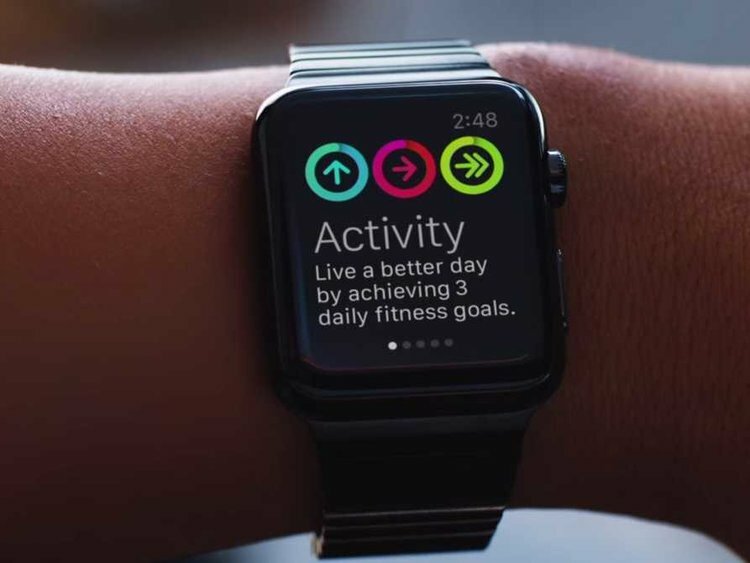 With the new watch OS6 coming this year, this might be the springboard to give these fitness options a bit of a boost. 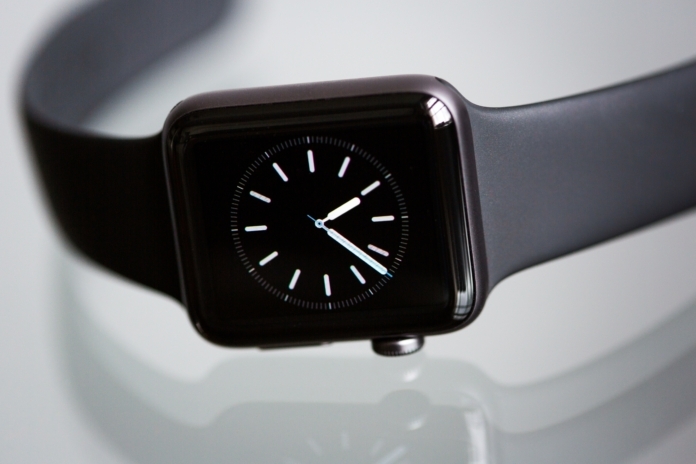 So far, the apps for Apple watch have been really great, but quite predictable. I’m waiting for that new app that’s going to set the benchmark higher for new apps. Wouldn’t it be great if you didn’t have to keep getting up to check to see if your iPhone had charged yet? it’s a small, detail, but it can make all the difference. Imagine that you are going out and then your watch gives you a little buzz to suggest charging your phone. We haven’t heard anything about this yet, but I think it is one of the things that we’re really missing! This is a big one. you can use sleep tracking on the Apple watch, but they are all from third party apps. It feels like they have really missed an opportunity, but I’m hoping to see an app revealed at WWDC 2019, who knows, but fingers crossed! 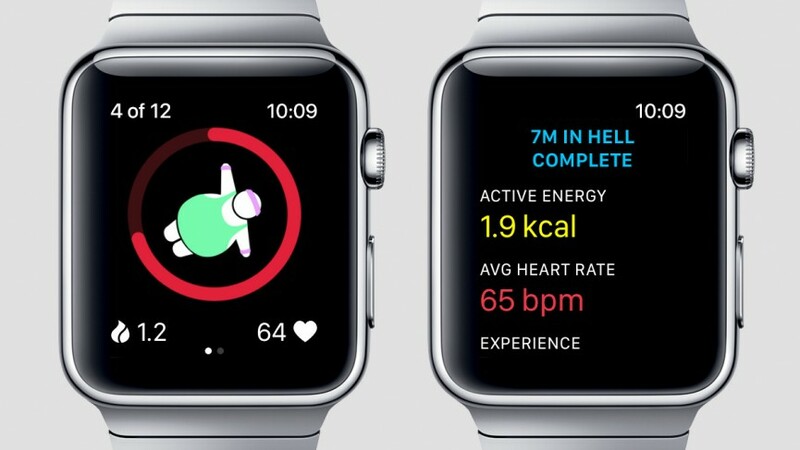 This is something that is highly requested by Apple watch users around the world. Personally, I think it could be a major drain on your battery life. Having said that, it would add a classy new look to their watches. 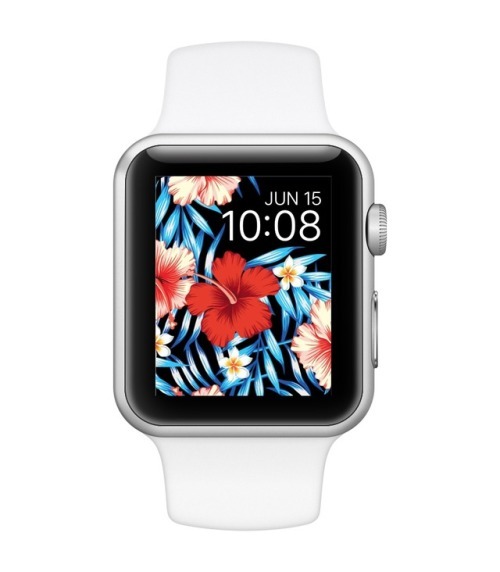 It would also lead to making your watch more unique and stand out from others making the Apple watch more eye catching and desirable for future consumers. did we mention the upgrades you were thinking of or do you think we missed any? let us know in the comments below!